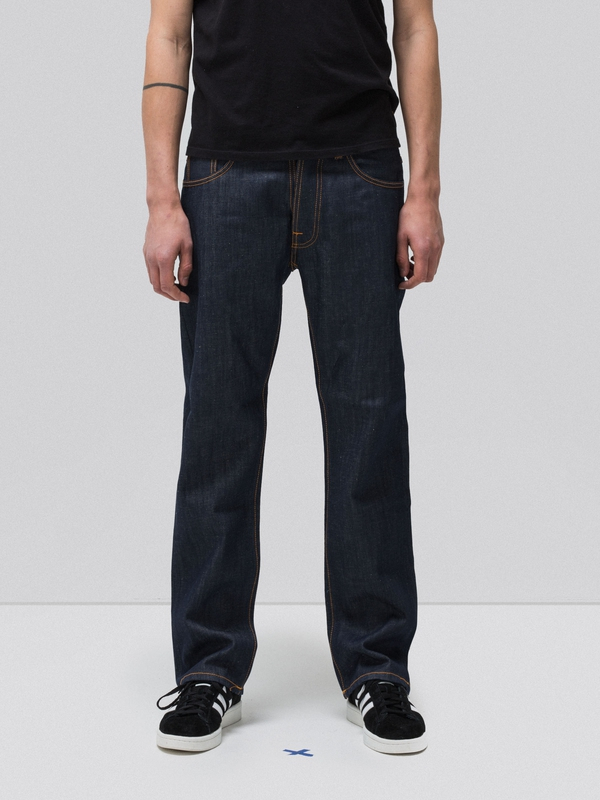 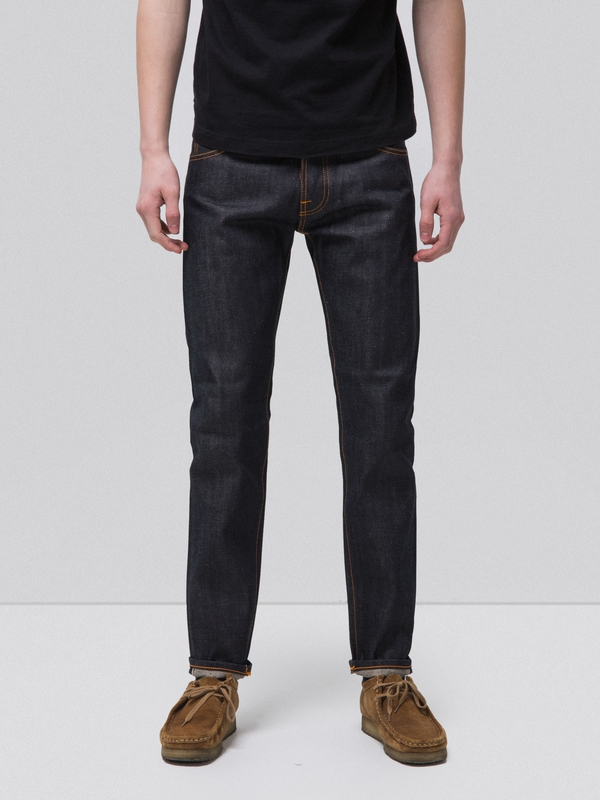 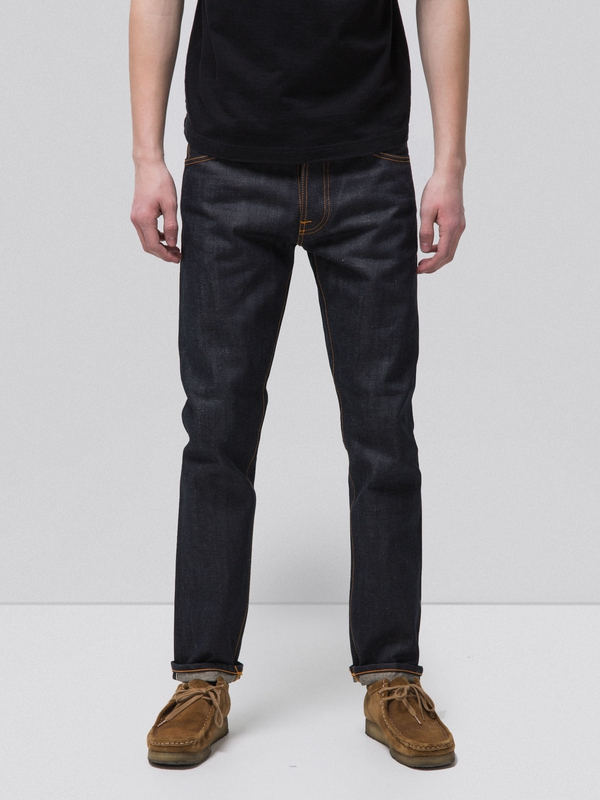 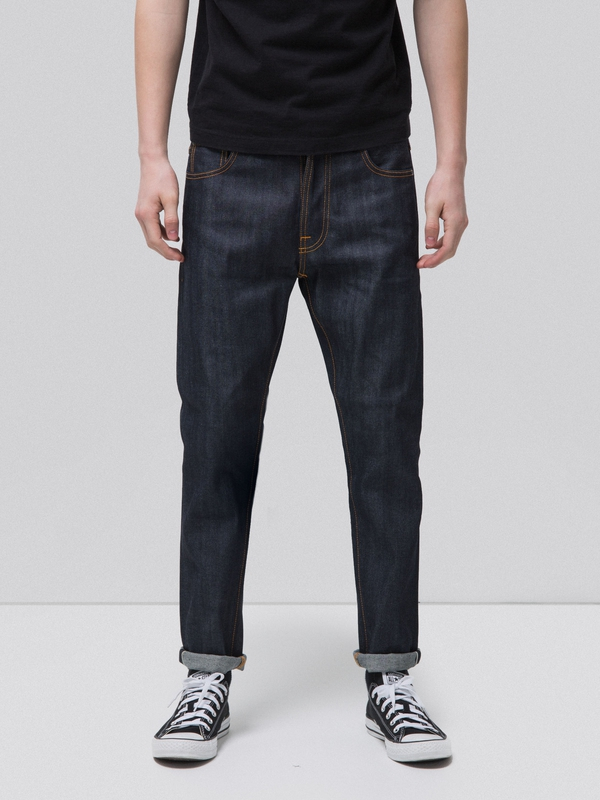 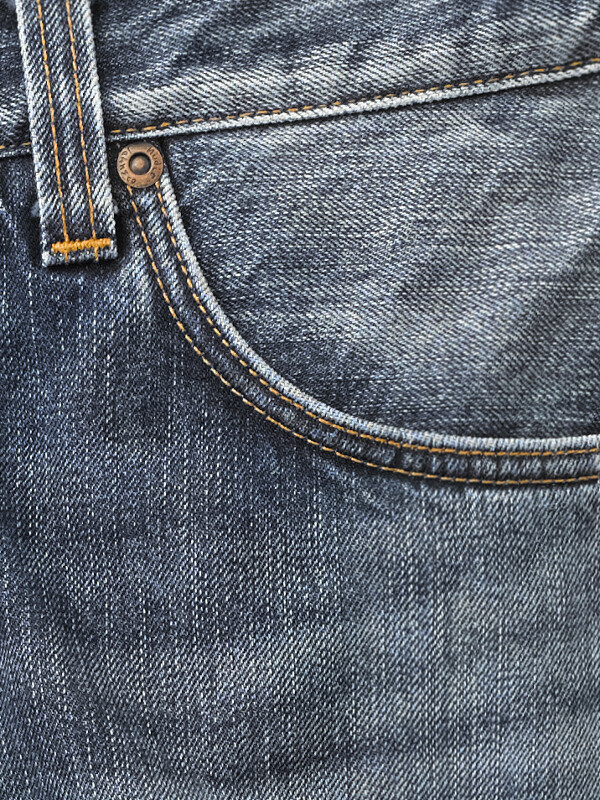 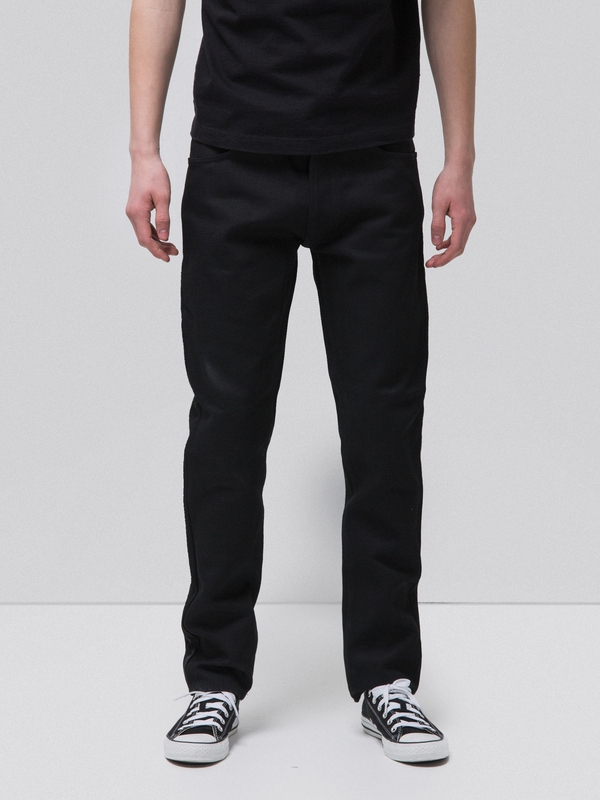 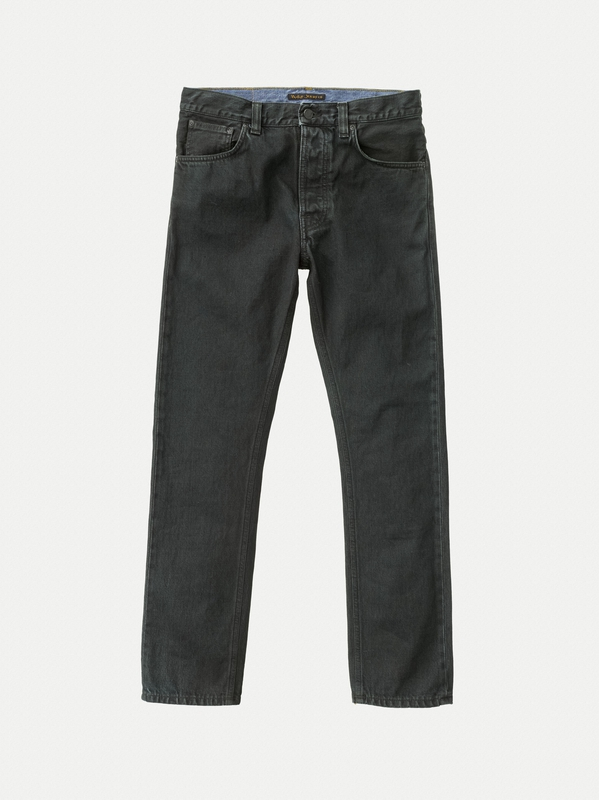 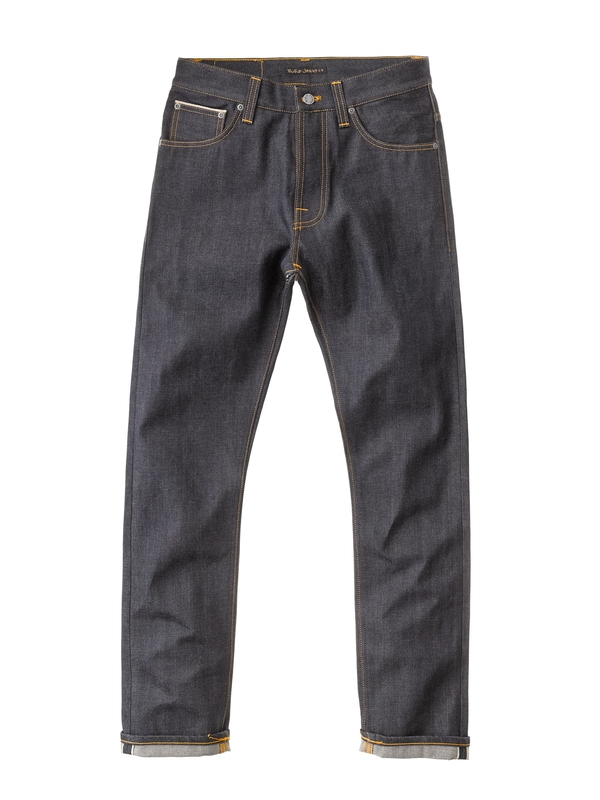 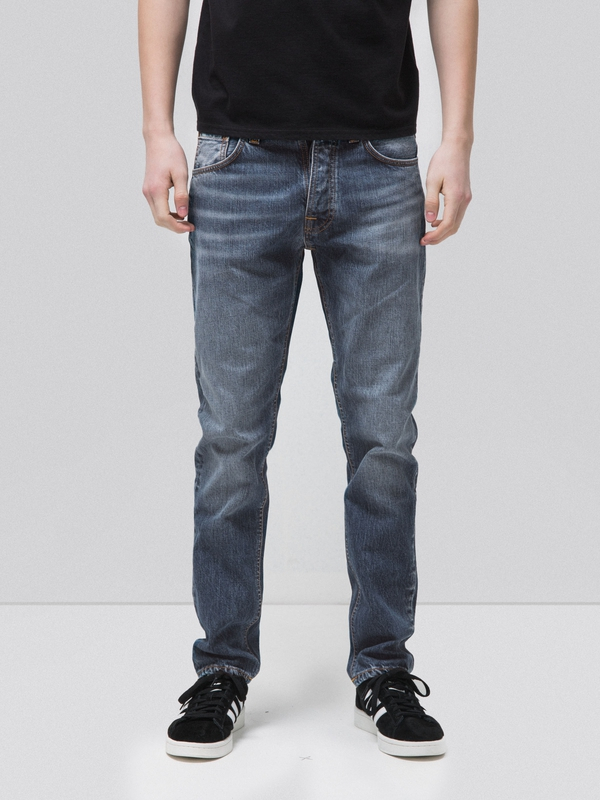 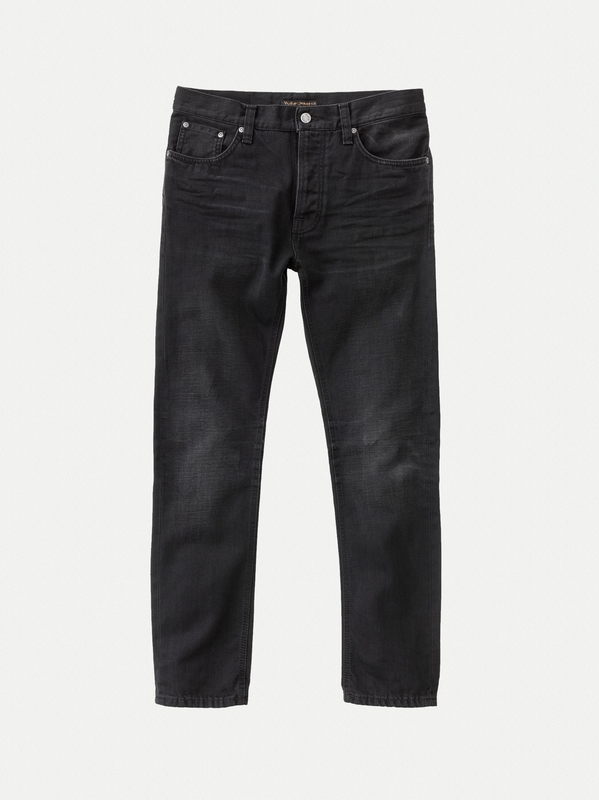 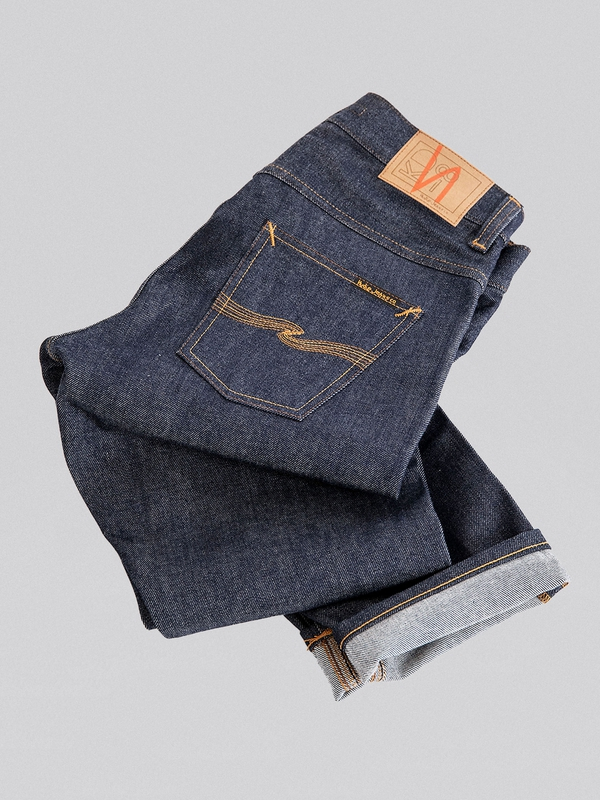 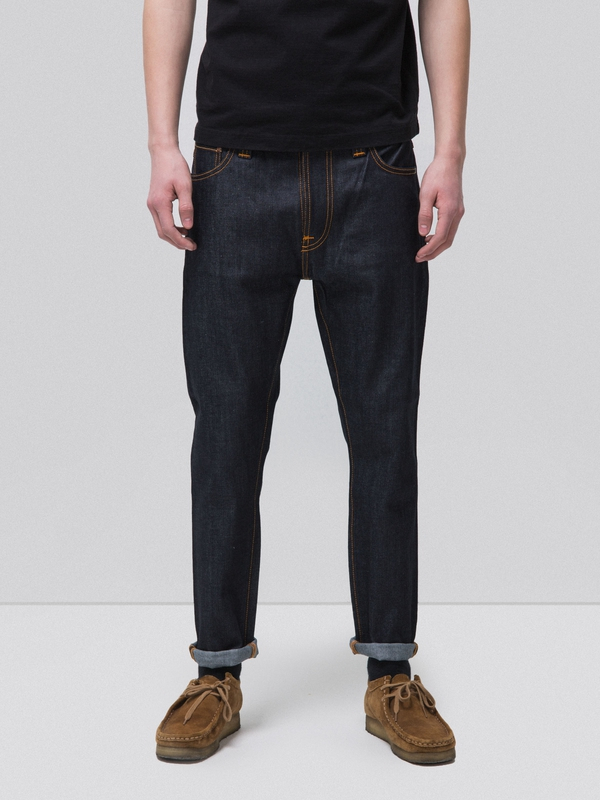 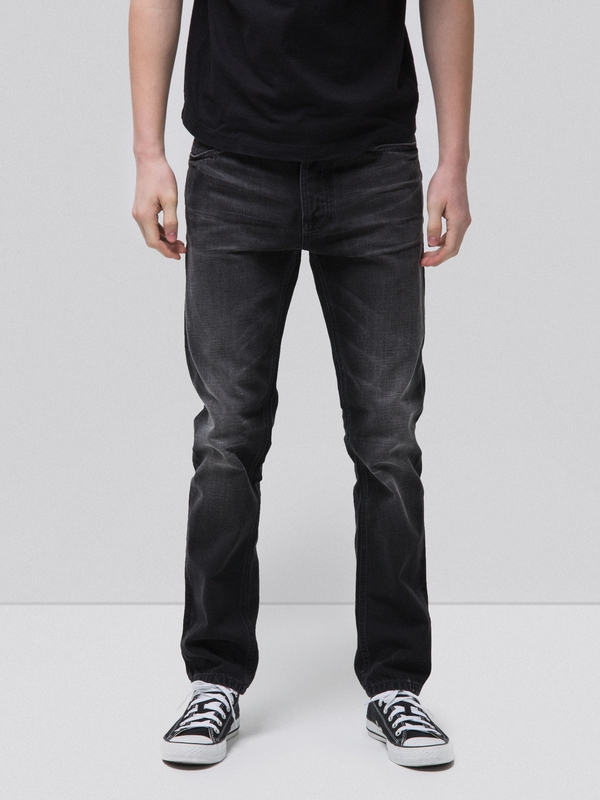 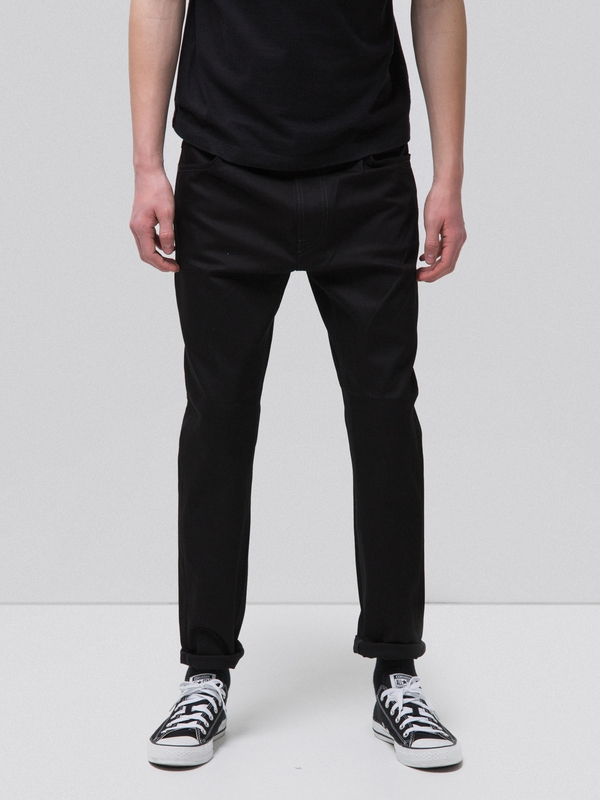 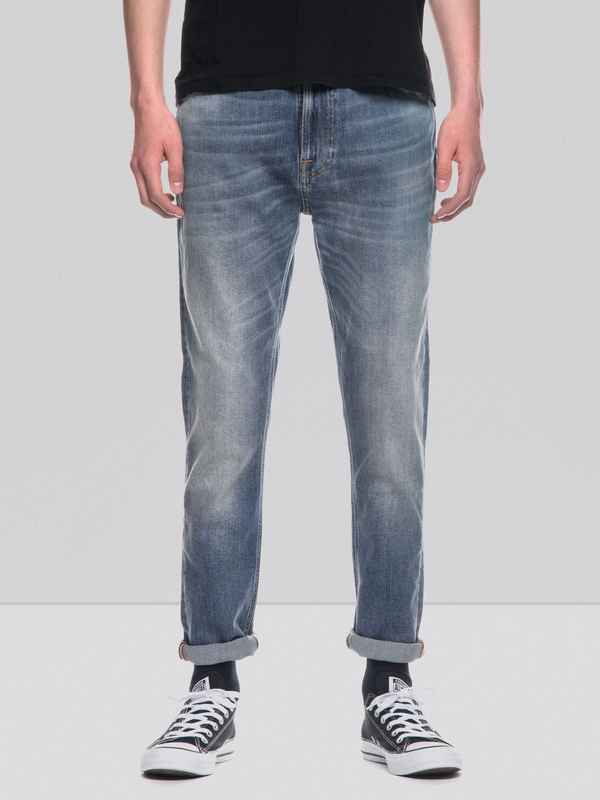 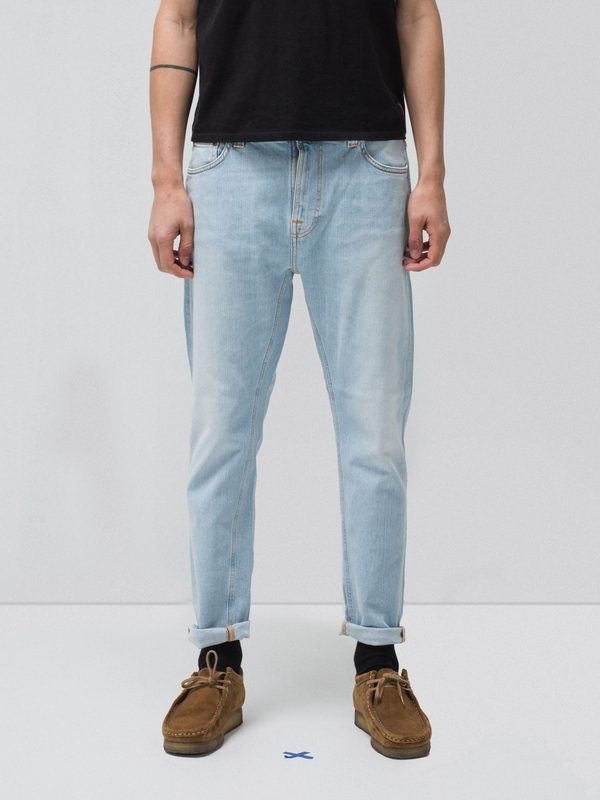 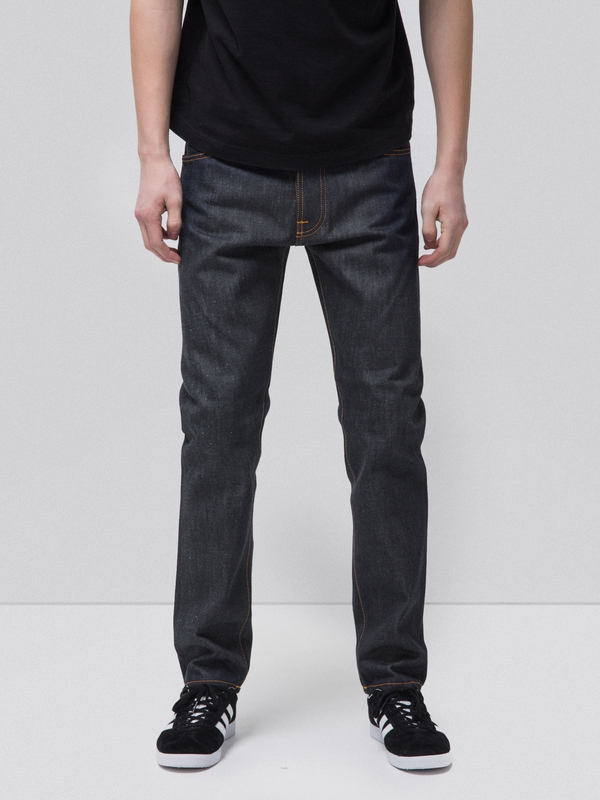 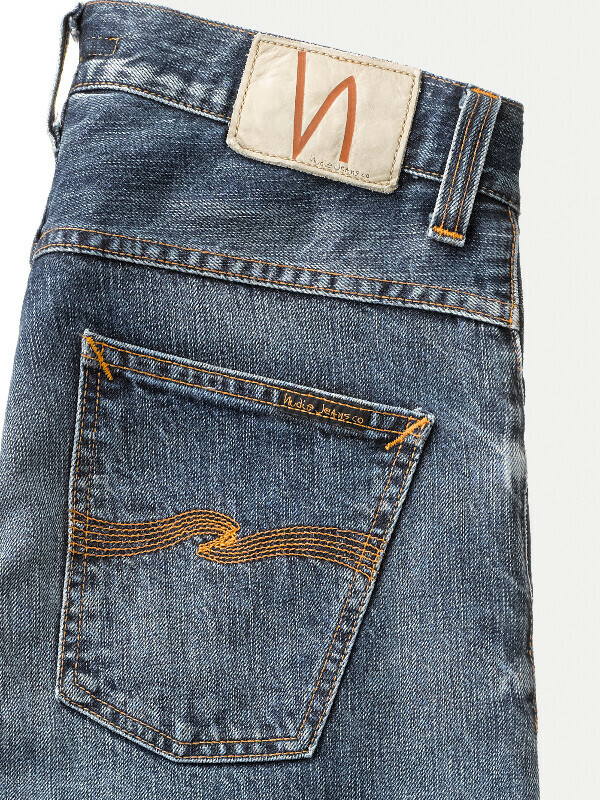 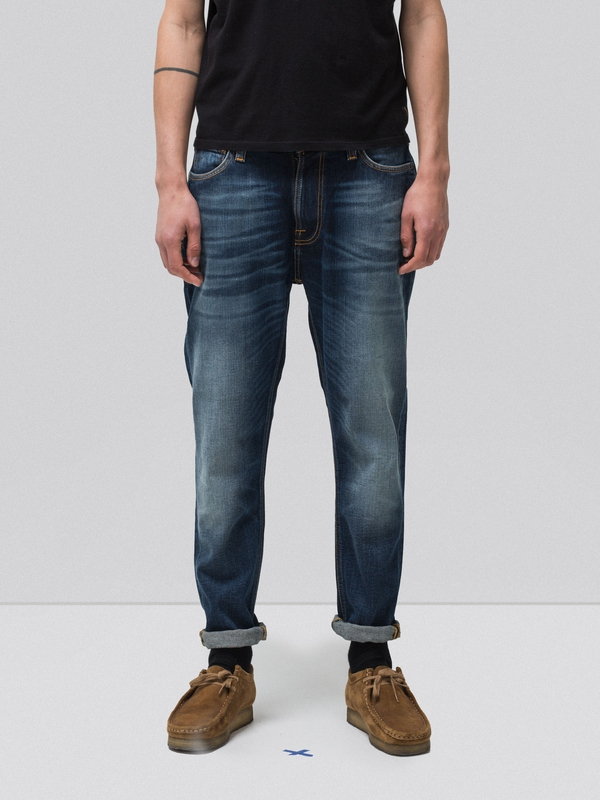 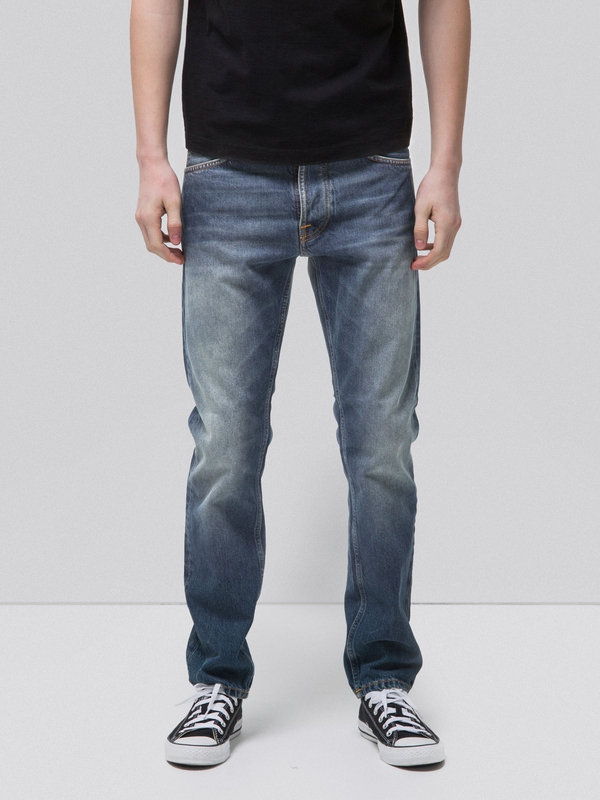 Jeans made in rigid denim with slubby, streaky character from the ring spun yarns with a cool, dry feel. 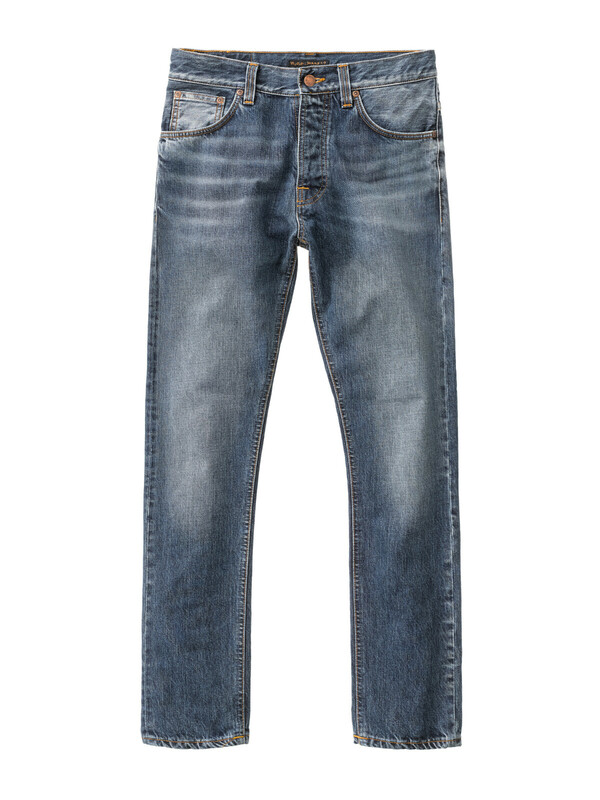 The wash is authentic. 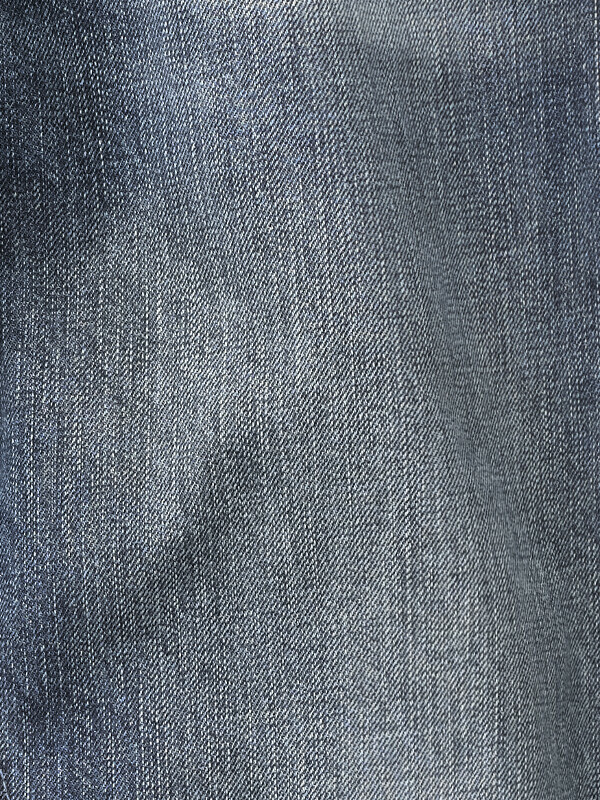 It's beautiful, crispy and clean with great contrasts.